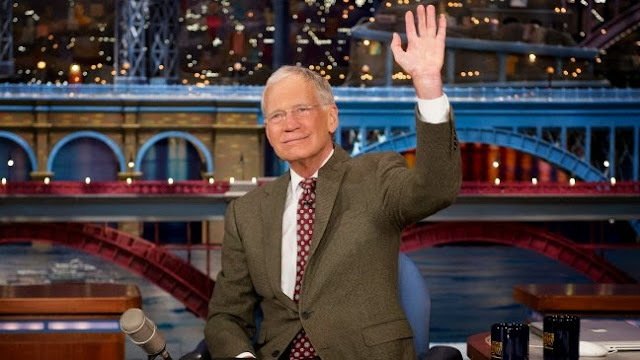 Here is David Letterman final show entrance. That's all I got for now! Check back in for more final show clips as they come. Here is a round up of his best clips, and recent clips.